Read More... Boasting the nickname "the Granite State," an indication of both its geology and its tradition of self-sufficiency, many highly influential individuals have called New Hampshire home. These include those who have made significant contributions to the fields of politics, literature, religion, media, and even a former American President. The most impressive fact however, is this state's ability to preserve its historic homes and traditional elegant estates. 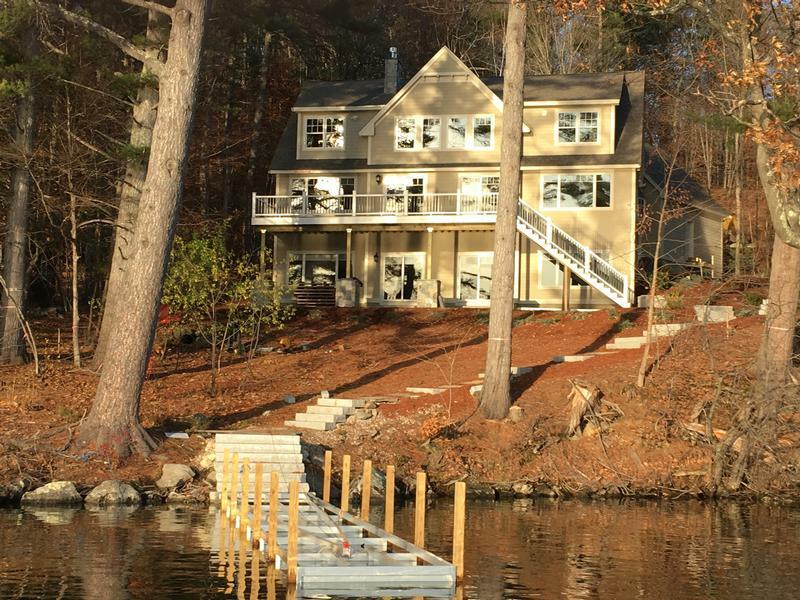 The eloquently appointed New Hampshire luxury homes boast charm, history and luxurious appointments. Whether recreational attractions or historical artifacts peak your interest, New Hampshire shines brightly. Boasting the nickname "the Granite State," an indication of both its geology and its tradition of self-sufficiency, many highly influential individuals have called New Hampshire home. These include those who have made significant contributions to the fields of politics, literature, religion, media, and even a former American President. The most impressive fact however, is this state's ability to preserve its historic homes and traditional elegant estates. 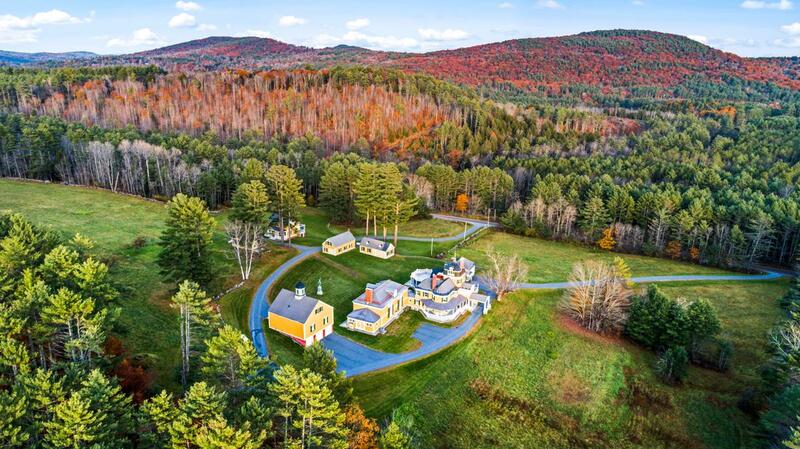 The eloquently appointed New Hampshire luxury homes boast charm, history and luxurious appointments. Whether recreational attractions or historical artifacts peak your interest, New Hampshire shines brightly.